2015 recap: When the Dodgers hired Andrew Friedman away Tampa after the 2014 season and he assembled a progressive, analytically minded front office in Los Angeles, it was hailed as a “Dream Team” of sorts. The most creative thinkers in baseball would have the most robust financial resources in the game to support them. The sky was indeed the limit. Then the Dodgers were eliminated in the NL Division Series again and a winter of disappointment followed. The Dodgers were outbid by division rival Arizona for Zack Greinke (that never happens). The team’s fallback option, Hisashi Iwakuma, returned to Seattle after issues arose during his physical. A trade for Aroldis Chapman fell apart when his alleged involvement in a domestic dispute came to light. The winter moved on without the Dodgers as any number of free agent and trade options were gobbled up by other teams, forcing them to seek out alternatives. 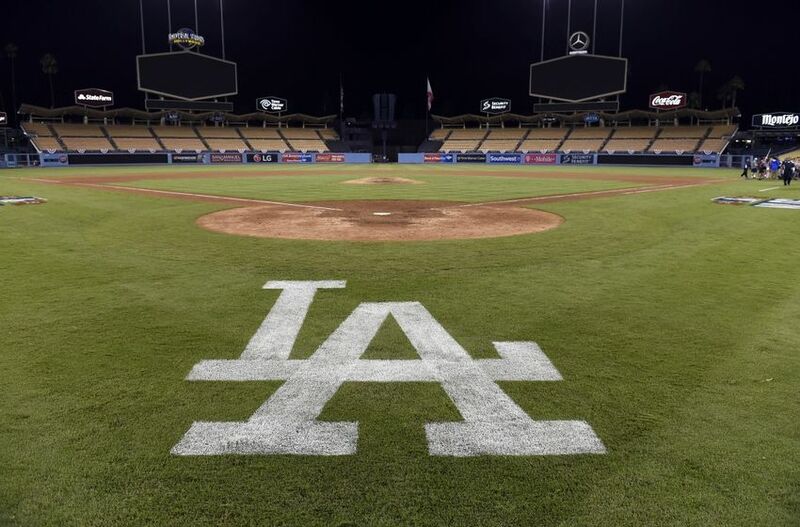 In 2016, the LA Dodgers will look to continue their recent success, this time perhaps getting further than the divisional round. Lord knows they have the talent. Key Additions: Scott Kazmir has had an interesting MLB career to say the least. Once a hot-to-trot prospect of the Mets in the early 2000’s, he quickly fell out of favor in NY and was traded as a minor leaguer. He then had brief stints of success as well as injury plagued seasons in Tampa, Anaheim and then Oakland, in that order. He arrives to the Dodgers on a 3 year, 48 million dollar contract. He isn’t quite Zack Greinke, but he will be more than adequate as a replacement and a complement to the lefty heat that Kershaw brings. In addition to Kazmir, the Dodgers avoided arbitration and were able to retain a large number of key 2015 contributors including but not limited to: Howie Kendrick, Justin Turner, Yasmani Grandal, AJ Ellis and Kenley Jansen to name a few. One dark horse acquisition to look at is certainly Brandon Beachy, who not long ago was a flamethrowing prospect everyone was high on in the Braves system (Ok fine… 2011 is kinda long ago). Nevertheless he’s here now, and looking to earn his way onto the roster out of the minor league deal which he signed. Key loses: Zack Greinke. What more can you say? I already wrote about how good he is in the Diamondbacks preview, so no need to re-hash it here. But yea, hes real good and if/when the Dodgers make it to the postseason handing the ball to Kazmir after Kershaw chokes in game one will feel much less safe than it did with Zach Greinke. Look at that lineup, wow. Granted, those are all 2016 projected numbers, but still in this day and age when you have solid 15 home run power from top to bottom, you know you are going to score a ton of runs. I think this lineup has the chance to be Top-5 in baseball, but it all really depends on what Puig feels like doing. For a guy that burst onto the scene in such a robust way in June of 2013, he has been rather quiet in recent years. It was not long ago people were mentioning him with Trout and Harper. Don’t look now, but Pederson and Seager may be the two guys here that have the best chance of being on this team as superstars 8 years from now. The Brett Anderson injury will hurt a little, but this is the type of team that has enough talent to overcome it. 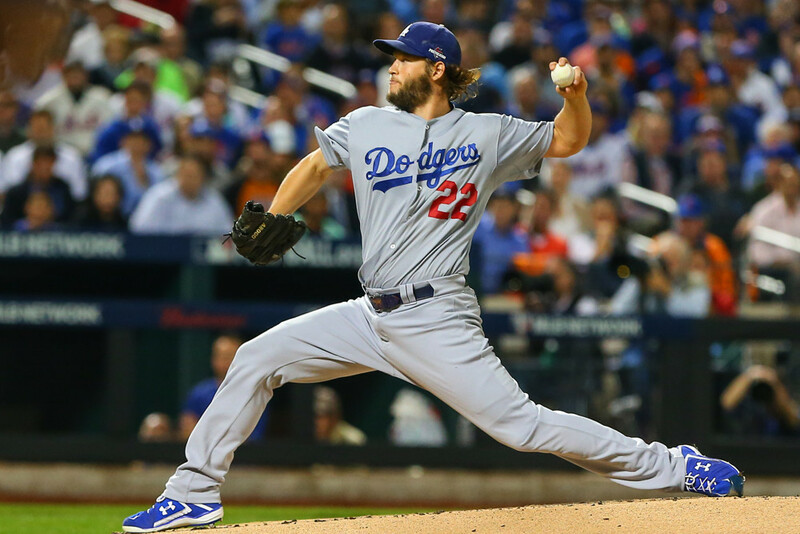 He should be back by midseason, along with Brandon McCarthy who underwent Tommy John surgery early last year. Kenta is very, very intriguing. The import from Japan is reminding many people of another former Dodger hurler from the far-east Hideo Nomo, and for good reason. He throws hard (rare for a Japanese pitcher) and commands 3 different pitches. He could be the number two by seasons end if Kazmir is not as advertised. Kelsey Jansen will be closing things down once again in Tinseltown, and he will be set up by lefty specialist acquired from Atlanta Luis Avilan, as well as flamethrower J.P. Howell. Howell had an ERA+ of an ungodly 262 last year, so you know he’s hard to get a bat on. This will be a team that will have no problem holding down leads, provided that Kershaw, Kazmir and company give them leads. 2016 X-Factor: Yasiel Puig. 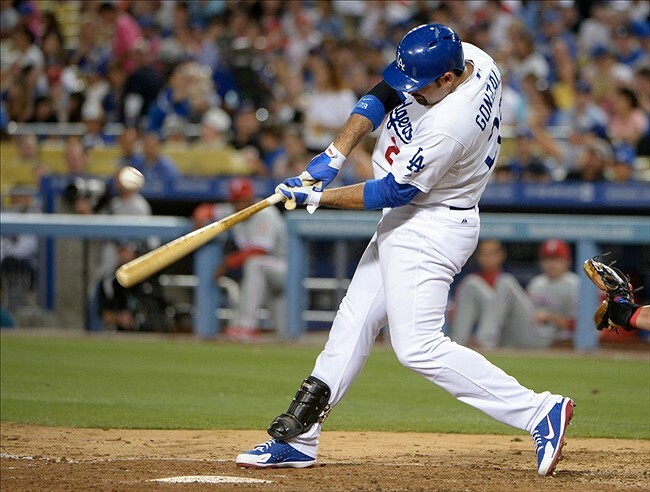 Guys like Adrian Gonzalez, Andre Ethier (been there forever) Howie Kendrick, Chase Utley and Carl Crawford (off the bench) are starting to get up there in years, and the young studs like Pederson and Seager are promising, but very unproven. Puig is the only guy in the lineup who is the right blend of young/promising, as well as having a track record of success at the big league level. 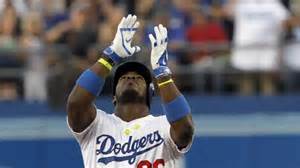 He is a volatile character, and for the Dodgers to get where they need to be, he must mature, play 150 plus games and play well. We shall see. HBT’s prediction: I think this will be a very status quo year for the boys in blue. They’re good, make no mistake about it, but they were also good in 2013. And then again in 2014. And yet again in 2015. That has not led to a championship as of yet, and I still do not think that it will. I can see these guys losing in the NLCS to a better Cubs team, but for now I am predicting a robust 94 wins and the NL West division title.